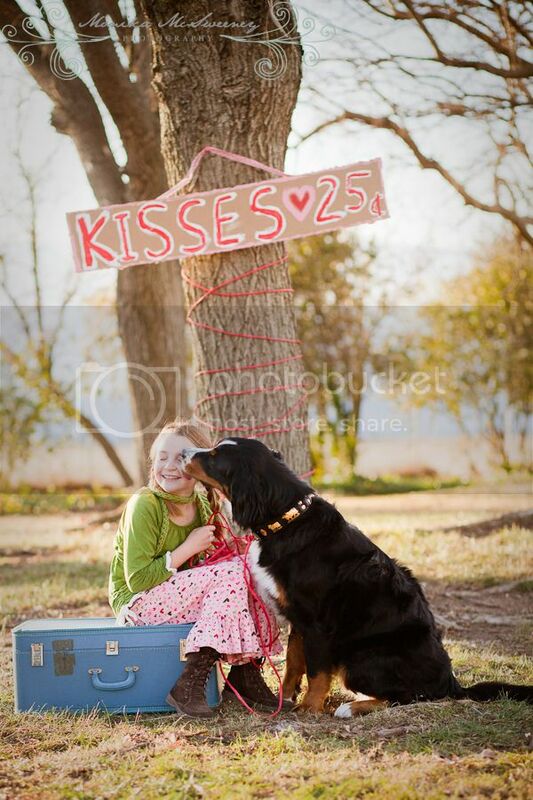 What's better than a slobbery doggie kiss? Nothing!! just darling. love the props.